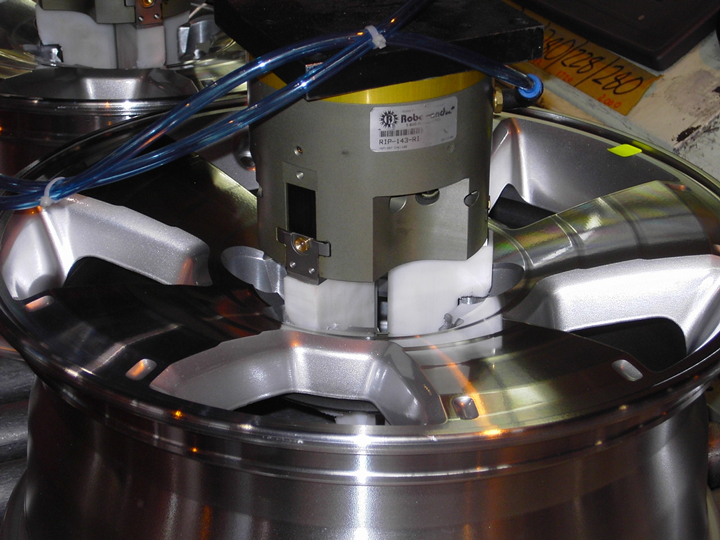 Though often overlooked, grippers are a significant cog in a successful automation system and choosing the proper one can result in optimized performance, uptime and operator safety. 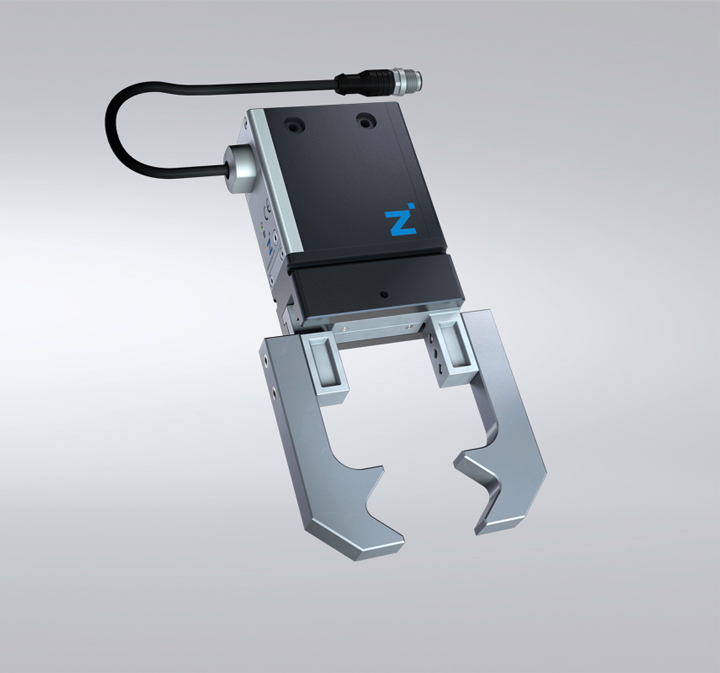 04/05/18, 09:22 AM | Industrial Robotics, Mobile & Service Robots | Clamping and Gripping, End-Effectors | Zimmer Group US, Inc. Applications in which the environmental/atmospheric conditions are controlled are usually applications where having a pneumatic gripper is undesirable. Clean room, medical, pharmaceutical applications, etc. James Vincent for The Verge: Each muscle consists of a sealed bag filled with air or fluid, containing a folding origami structure that functions as the skeleton. How many robots does it take to change a light bulb? Tim Sandle for Digital Journal: A newly created robotic gripper has researchers at University of California - San Diego excited. The 'friendly' new robot could help advance the automation of construction and building works. If I make a change on a design, I have to be able to apply the changes quickly. And since we are competing against bigger, high-end eyewear manufacturers, we have to deliver the highest quality even if we do quite smaller productions. 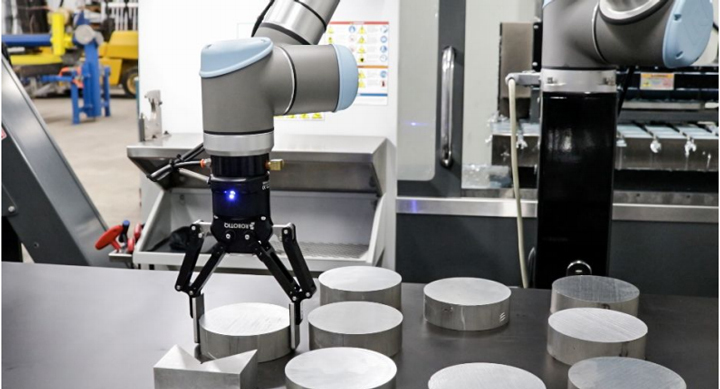 07/12/16, 08:25 AM | Industrial Robotics, Factory Automation | Clamping and Gripping, Mergers | Piab Inc.
Near-field communication (NFC) protocols allow data from intelligent vacuum components to be read directly from the processor of a device to a mobile end device, opening up totally new opportunities for optimizing production processes. This is what Industry 4.0 is all about. The pioneer in grippers is now offering its customers a pneumatic parallel gripper in the form of the GPP1000 series. 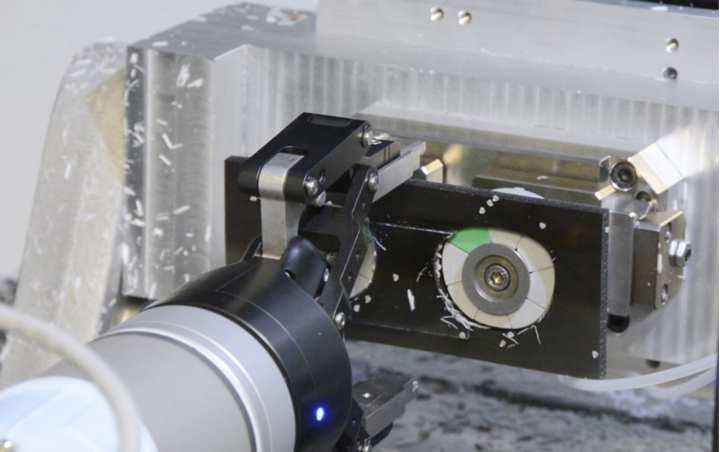 04/20/16, 06:56 AM | Industrial Robotics, Factory Automation | Clamping and Gripping | SCHUNK Inc.
SCHUNK has extended its series of digitally controllable magnetic grippers with the compact SCHUNK EGM-M monopole gripper. 02/17/16, 07:01 AM | Industrial Robotics, Factory Automation | Clamping and Gripping | SCHUNK Inc.
SCHUNK has introduced several improvements on the original PGN-Plus and has announced the newest generation gripper, PGN-Plus-P. Enlarged supporting dimensions between the six load-bearing shoulders of the multi-tooth guidance allow higher moment capacity which can accommodated longer fingers and greater loads.